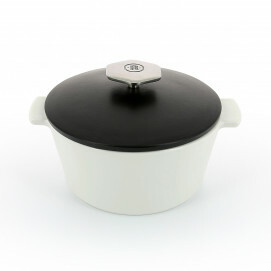 Instead of a traditional cast iron Dutch oven, discover a new, revolutionary way to cook, simmer, roast and serve with REVOLUTION. 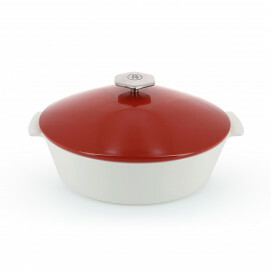 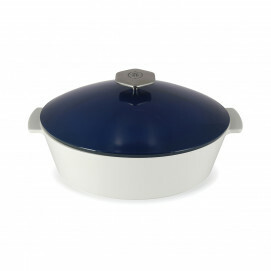 Our collection of casseroles offers the best Dutch oven you can find in the market: REVOLUTION cocottes are lighter than cast iron and they are also easier to wash! Made of healthy material, they don’t release any chemicals or heavy metals and they don’t absorb food, fat or odors. 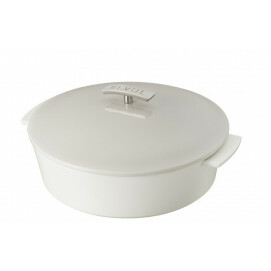 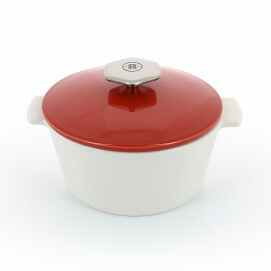 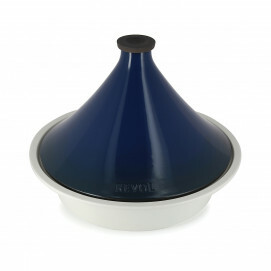 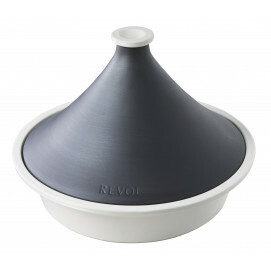 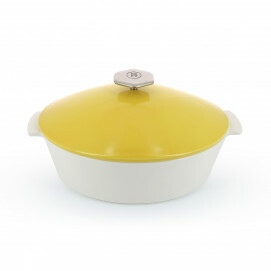 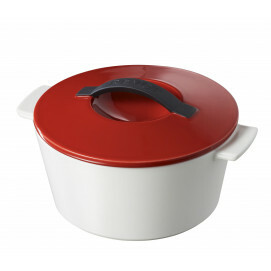 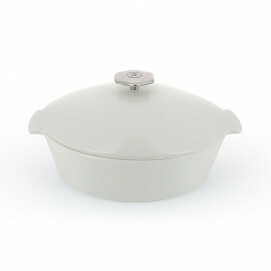 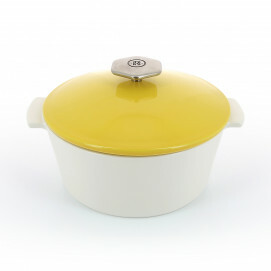 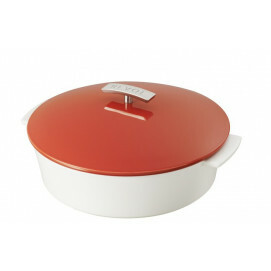 Base and lid are made of porcelain for a healthy cooking option! And the style is just very modern and elegant at the same time.